In the first part of the video placed below, you'll see many shots of the busy bee latched on white flowers. These are taken when I was visiting a Oolong tea plantation in Nantou, Taiwan last December. So, the bees were collecting the nectar of Camellia Sinensis flowers (Yummm... Camellia Sinensis honey). 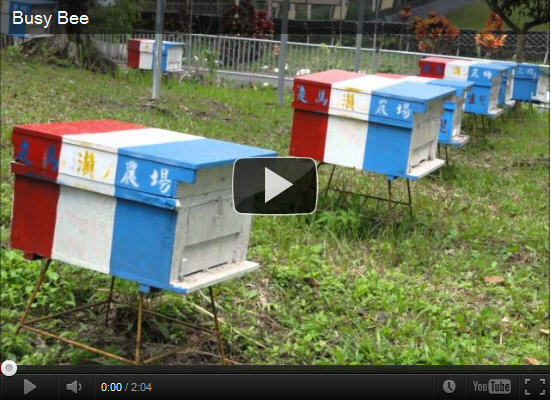 The second part of clip contains some pictures of a tiny bee farm and its bee hives in Tsou Ma Lai Farm. It wasn't the most exciting day as the beekeepers were not at work then, and adding to the gloom and disappointment, boy, it was raining the whole day. 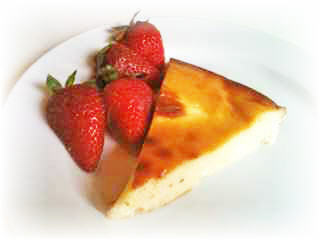 Read full account in: Busy Bee and Rainy Day.